Spectacular Long Range Mountain Views from this fabulous 2.91 acre Lot! Fantastic opportunity to build your dream mountain home in a nice, established subdivision with a cleared build site and all public utilities in place. 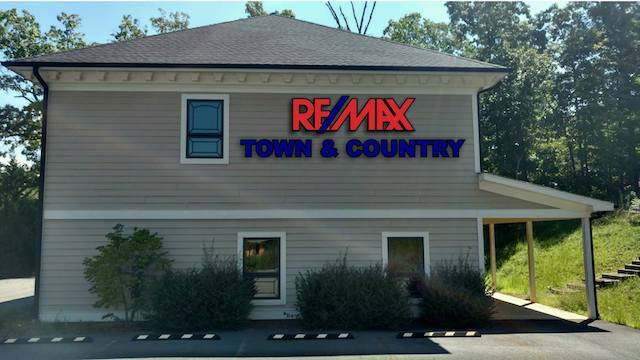 Conveniently located in Young Harris and only minutes to Hiawassee, Hayesville or Blairsville.